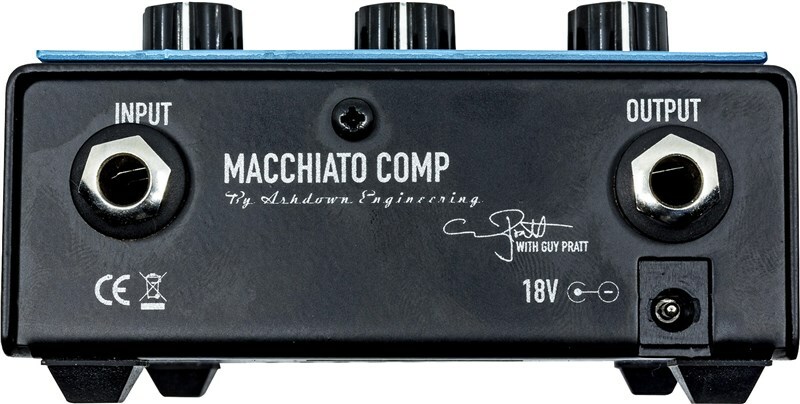 Bass legend and long-standing Ashdown artist, Guy Pratt has performed with some of the biggest acts in the world to say the very least… from David Gilmour, to Madonna, to Michael Jackson, so when it comes to product development, Guy is usually our 'go-to'. Just as Guy was getting ready to go out on the road with his new band ‘A Saucerful of Secrets’, we had a chat about the prospect of producing a compression pedal. 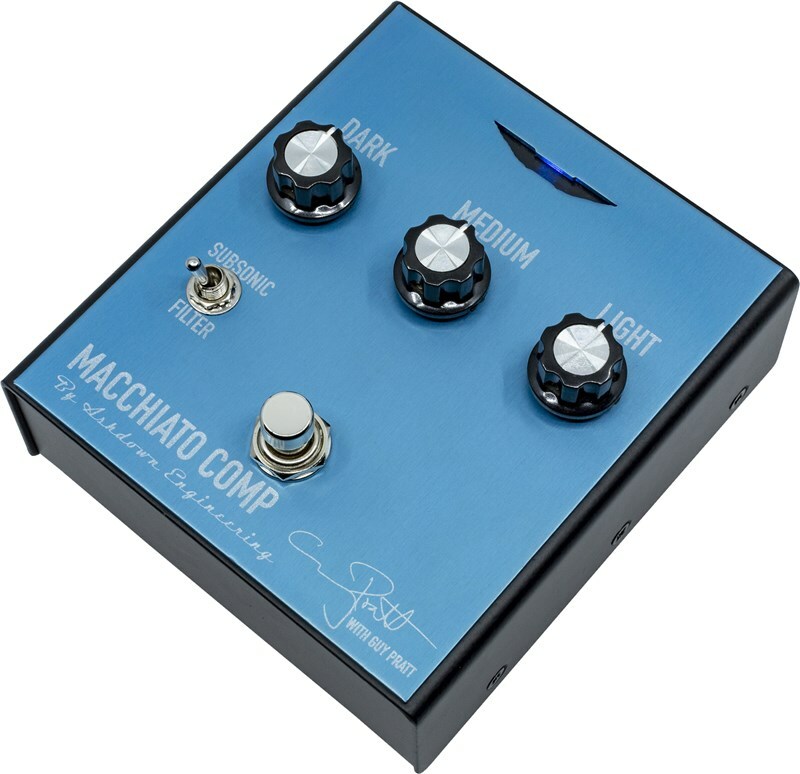 After lengthy, coffee fuelled discussion… we come to the rather obvious yet overlooked conclusion that with compression, there’s no 'one size fits all'... that's why we decided to create three-new and unique bass compression pedals in our new range – one that Guy put his name to and two others that were inspired by Guy. 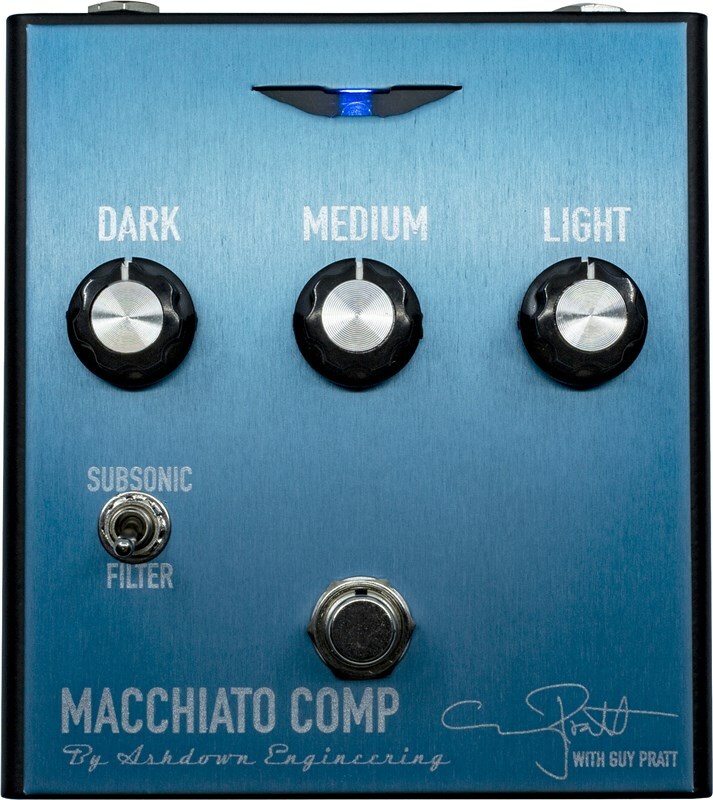 Dave Green, Chief Electronics Engineer at Ashdown explains: "Because extreme lows contain more energy than higher frequencies, The Macchiato compressor enhances the harmonics and the overall sound becomes refocused. 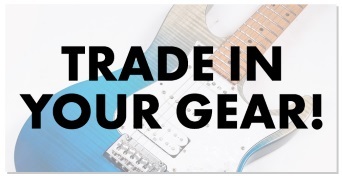 The bass guitar’s overall frequency spectrum overlaps other instruments considerably and it is often preferable to reduce the amount of low end from the instrument, this helps keep definition and clarity and enables you to stand out from the general low-end 'mush' so often present. 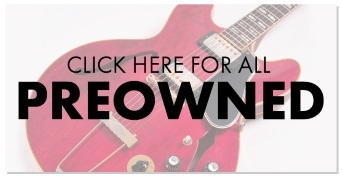 The perceived tonal deficiency in extreme bottom end is magically corrected as soon as the other band members start to play."